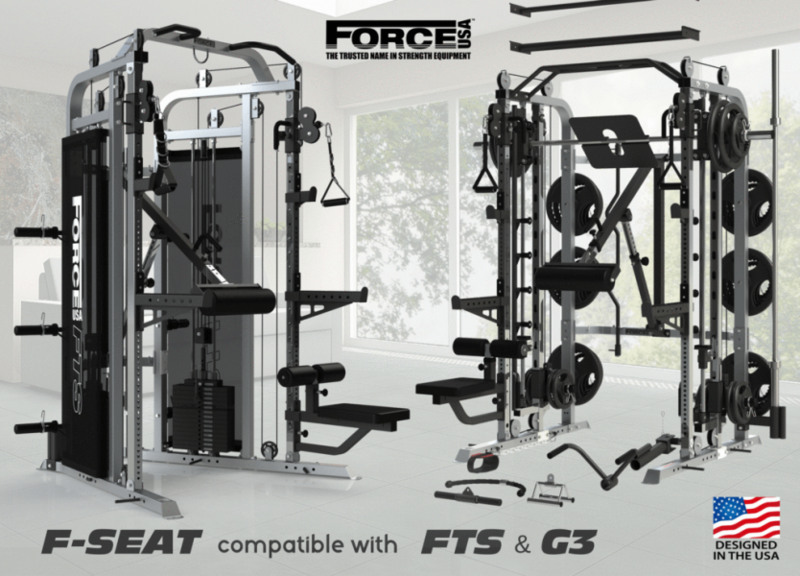 The Force USA Seat Attachment can convert an upright from your G3-BASE or FTS-BASE Functional Trainer into a Lat Pulldown station. 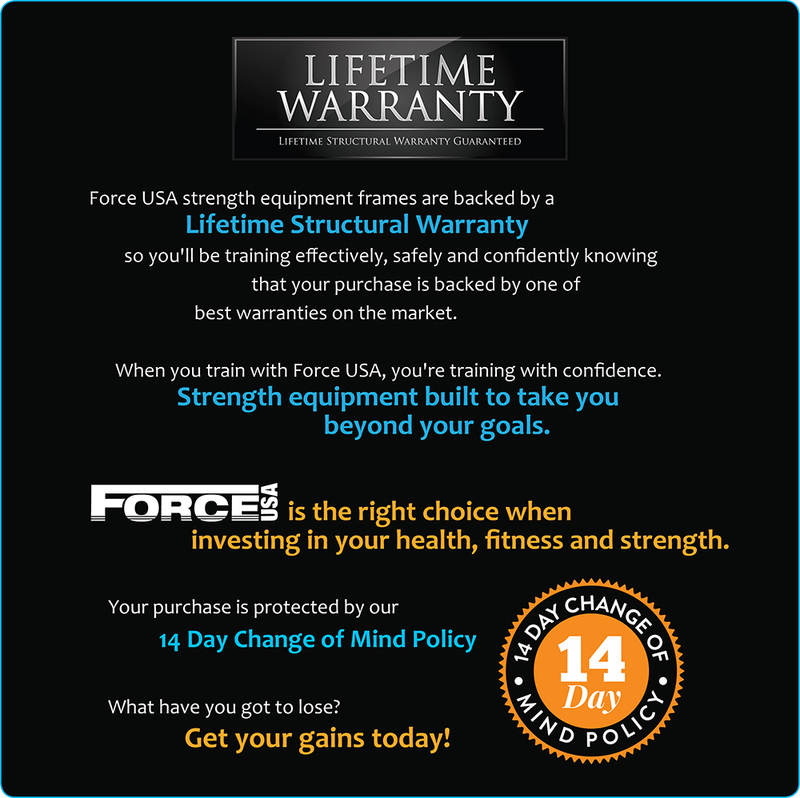 Force USA creative innovation. The best ideas are the simplest. 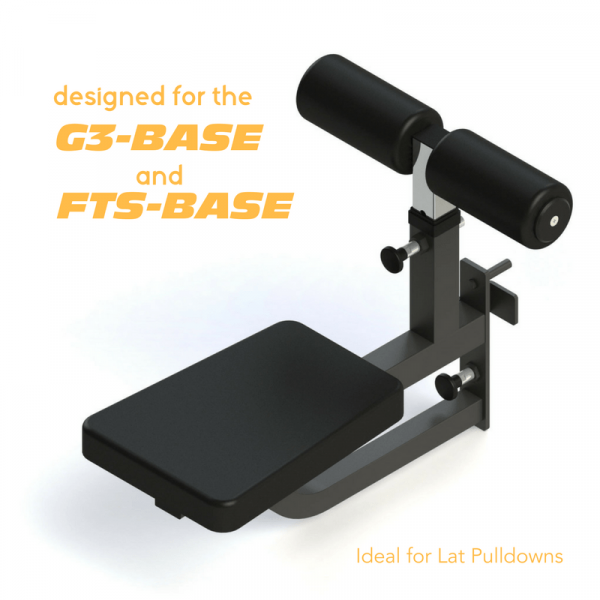 Force USA’s Seat Attachment for the G3 or FTS Functional Trainer converts the upright into a Lat Pulldown station. 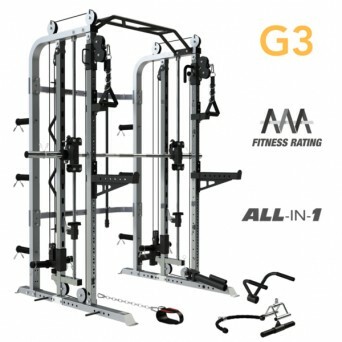 The Seat Attachment can be added to any suitable height position on the uprights. Adjust the Knee Holder Pads to your desired height easily with the pop-pin. Extremely heavy gauge structured rolled steel tubing. The Seat’s frame design has been engineered for strength and safety.